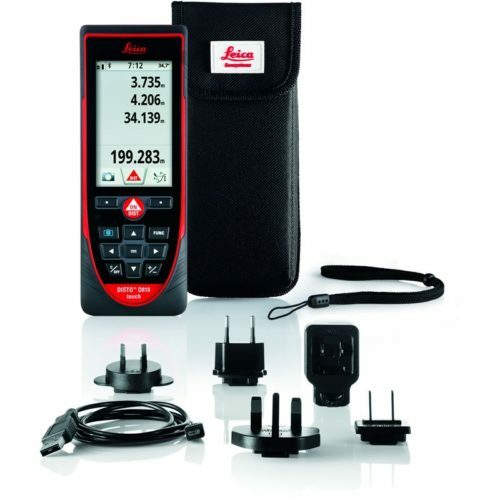 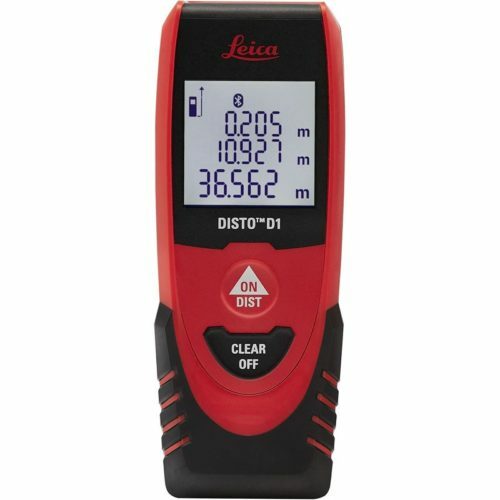 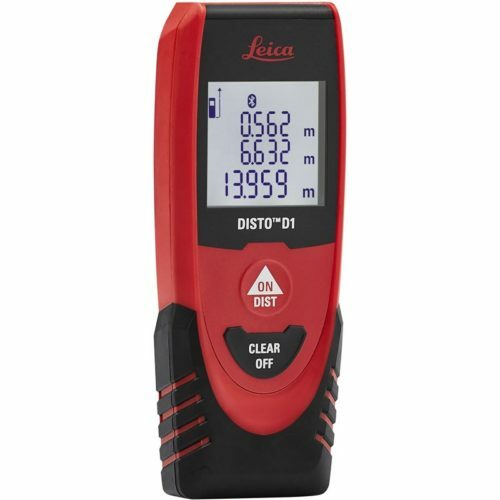 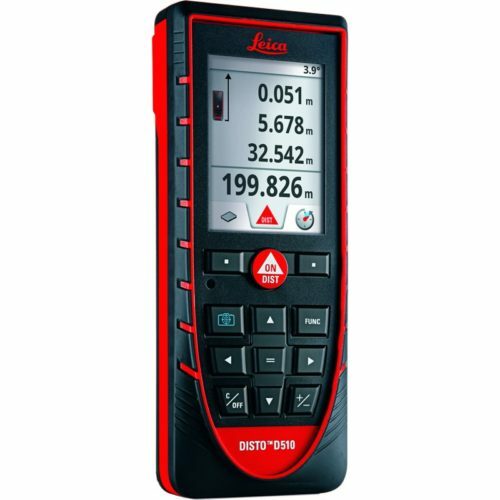 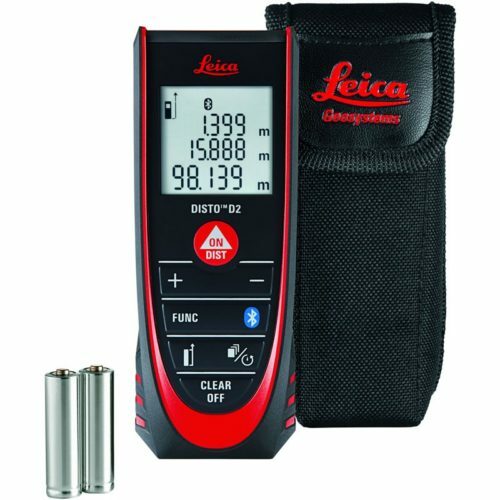 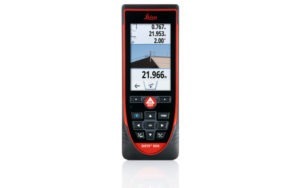 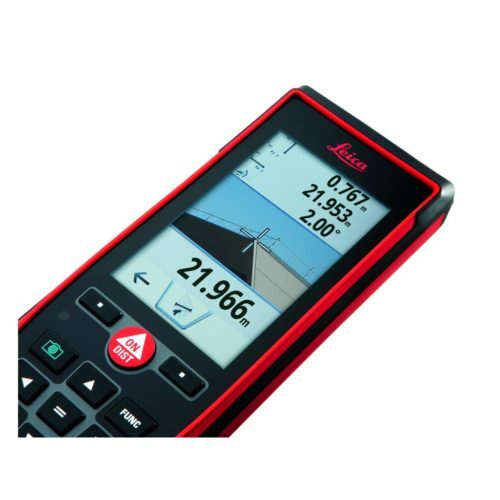 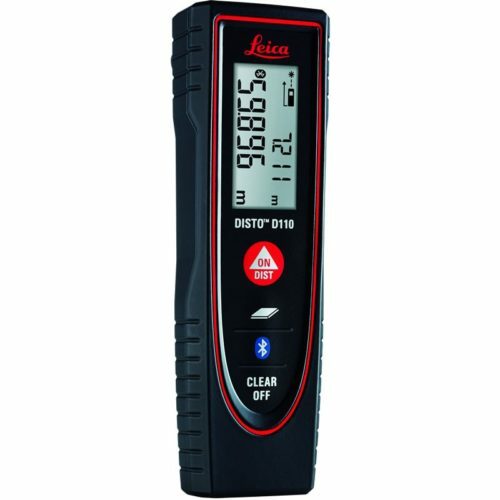 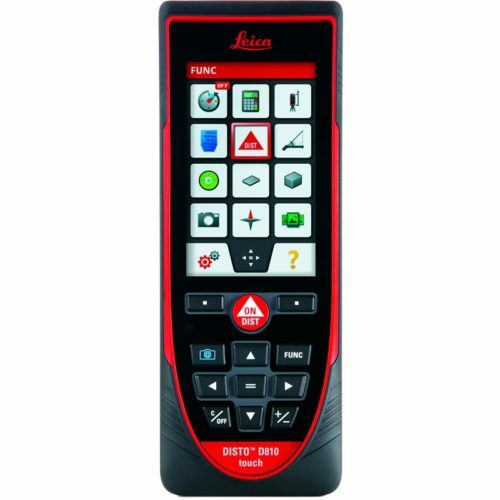 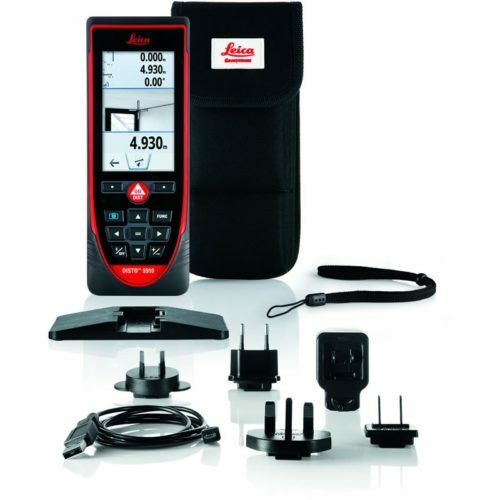 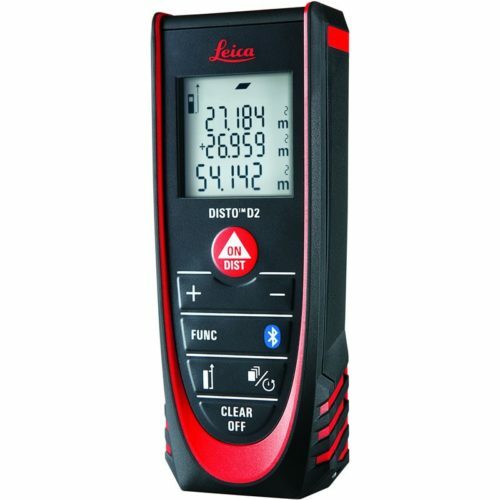 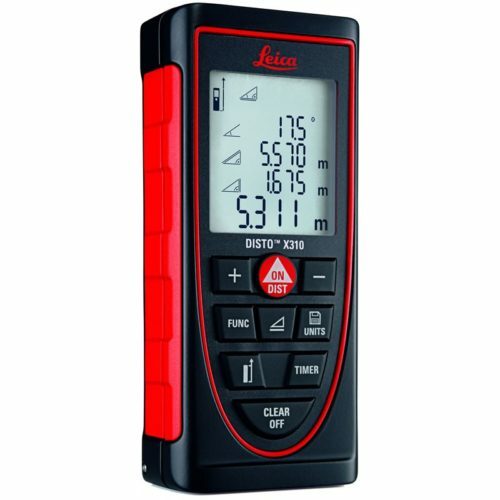 Leica DISTO, the original Laser Distance Meter now offers a complete range with a model suited to every application and budget. 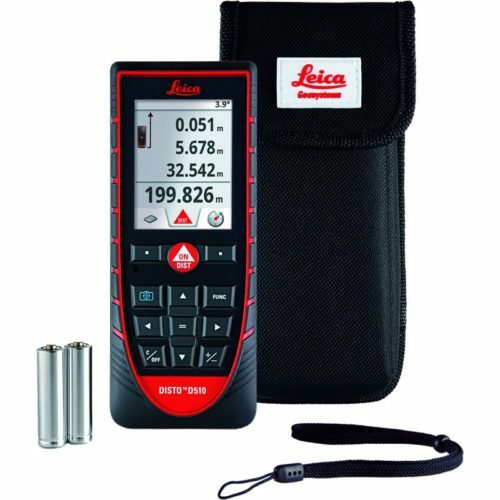 Great simple and precise measurement results every time with features such as Area and Volume calculations and Pythagoras functions along with Bluetooth, integrated cameras and Pointfinder technology available with some models. 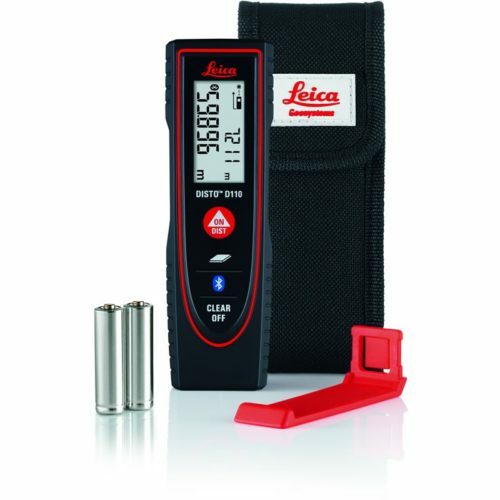 Experience the range and ask us for a demonstration. 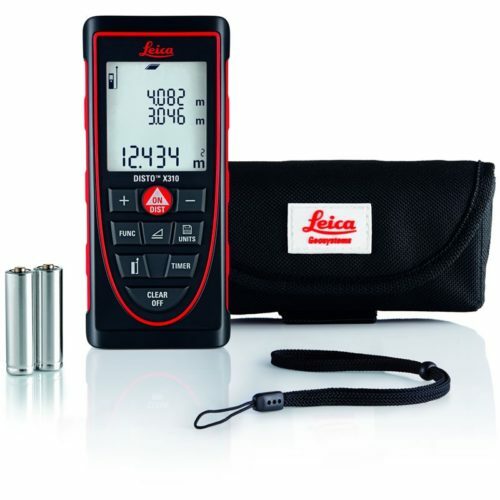 You won’t be disappointed with the Leica DISTO range!